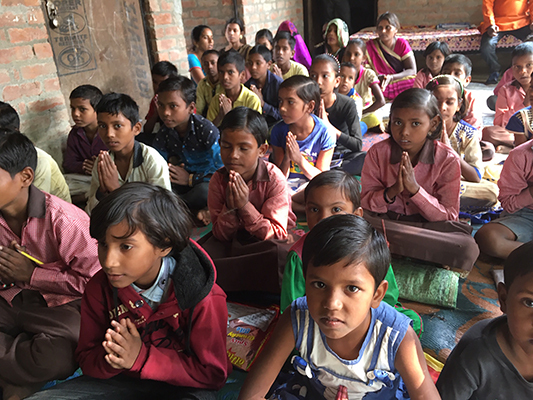 "We are grateful to Ekal for an amazing opportunity to holistically develop the 30 villages in rural Mathura!" says Vandana Sharma, an award winning designer, fine artist and a Kathak Dancer. She has a Masters in Interior Architecture from Suffolk University. Her Fine art has been displayed in several art exhibitions. She has also designed several commercially successful kids’ educational products. She has won the prestigious "A Design Award" in Italy for her innovative light fixture and restaurant design. In addition to financial support, Vandana also believes in giving her time and talent and has used her fine design talent to help design the Ekal annual reports. 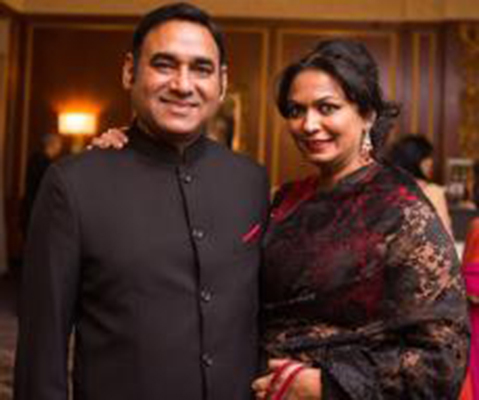 Vandana and her husband Vivek are actively involved in several philanthropic organizations. 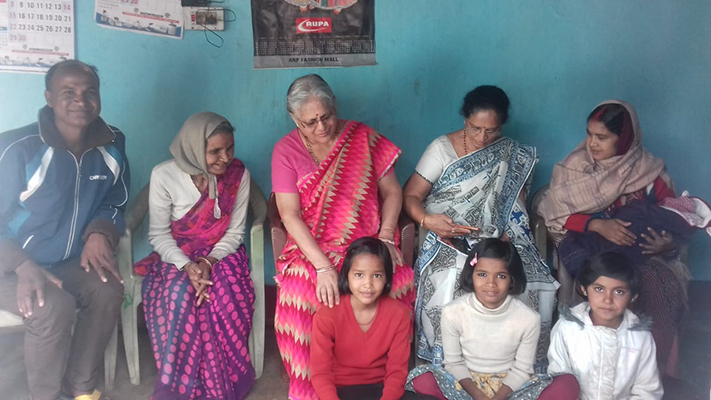 Vandana talked to Lokvani about her passion for Ekal and philanthropy. 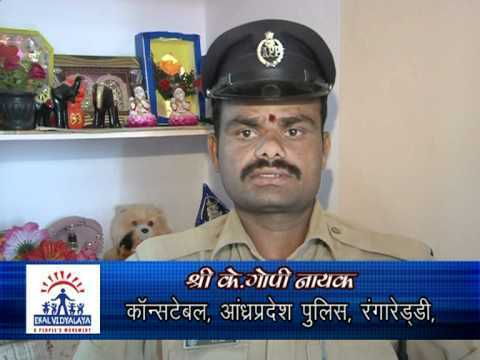 On questioned about her journey with Ekal so far she says ‘We have been associated with Ekal for some time. 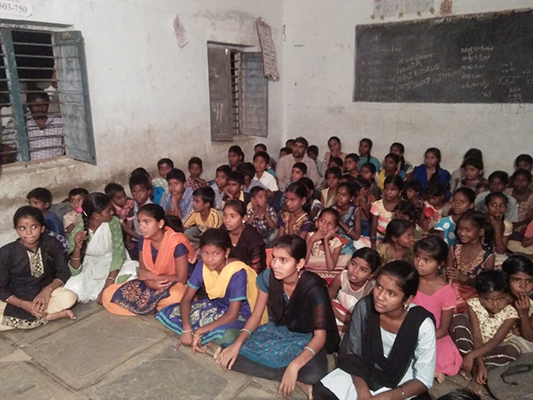 The more we got involved the more we feel connected to the Ekal community. It has been a heart-warming experience with every step we took deeper into it. 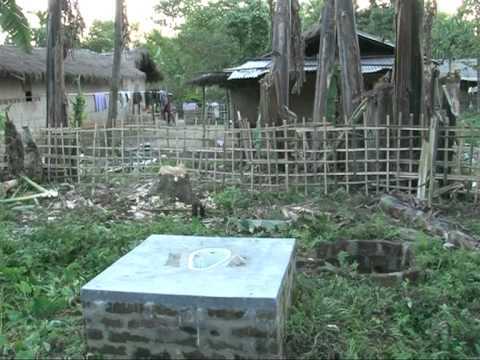 It gave us a sense of belonging to its welcoming community, actually we got lots more in return’. She says that apart from money, it’s just the people in the Ekal community that keeps them coming back to it. It’s like who doesn’t want to have a family...an extended family who are so down to earth, so approachable and so warm. 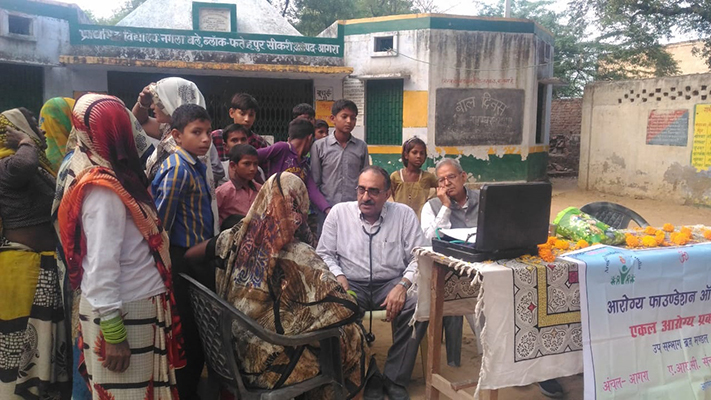 Fatehpur Sikri Anchal, Agra,organized a Medical Camp at Gram Nagla Balala on 15th November 2018. 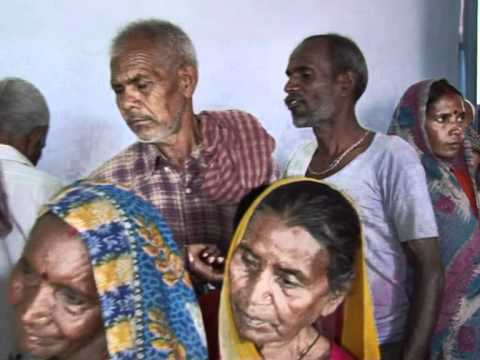 Well known doctor in Agra, Dr Sami Kalra offered free consultation to 85 patients. 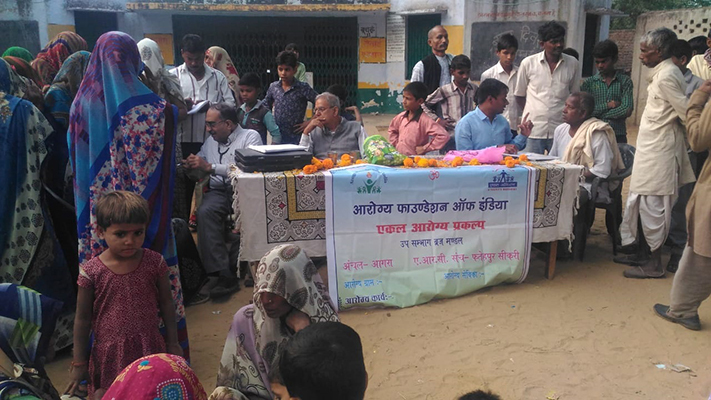 Shri Harish Chandra Nakra, Retired Army Officer, Health Convenor, Health Service, Rural and Dr Premchand Kumar were present at the Medical Camp. 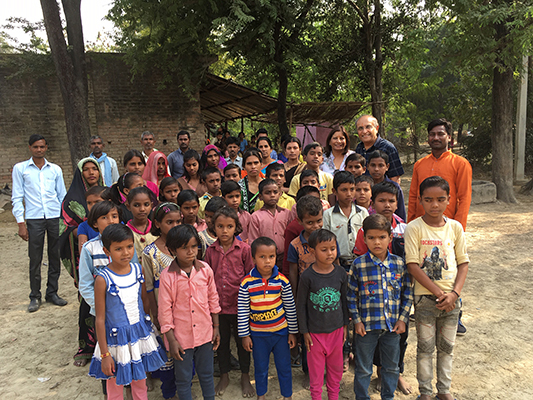 Dr Sami Kalra distributed biscuits, savory snacks and chocolates to encourage the children. 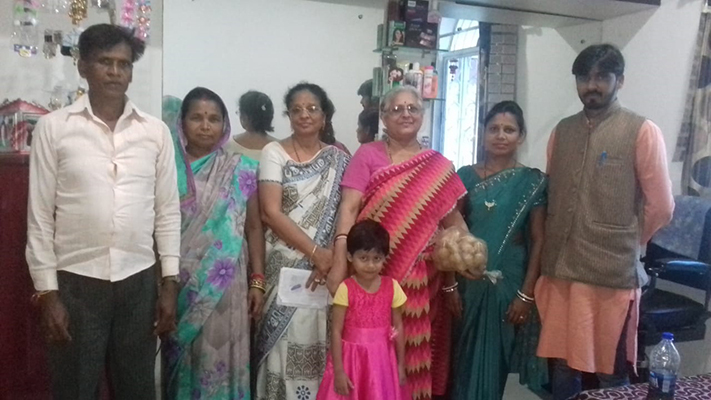 The Ekal Nagar Sangatan Mahila Samethis, Smt Pushpa Mundra and Smt Shanta Sarda visited 15 families of the Karyakartas in and around Ranchi under the Prem Sethu Program. The families were out of words to share their happiness. The entire meeting was planned by Smt Usha Jalan. Mahila Samithis Smt Pushpa and Smt Shanta understood the dedication of the full time workers of Ekal ans the sacrifice of the families. 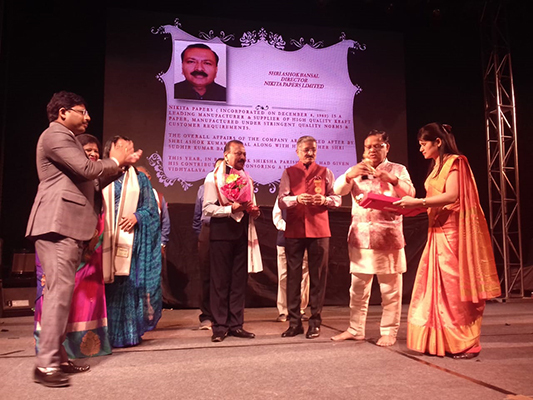 Bharat Lok Shiksha Parishad organized a patriotic cultural program at Maharaja Agrasan Engineering College on 21st October 2018 and dedicated it to the Ekal Abhiyan, North Delhi Chapter under the aegis of India Public Education Council to build its own academic society. 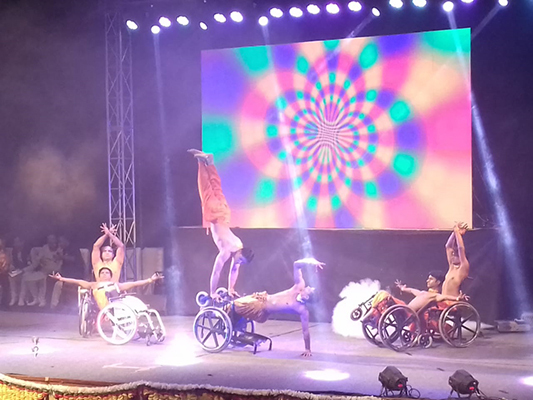 Ms. Rani Khanum choreographed a wonderful dance performance where the dancers performed by sitting in a wheelchair. 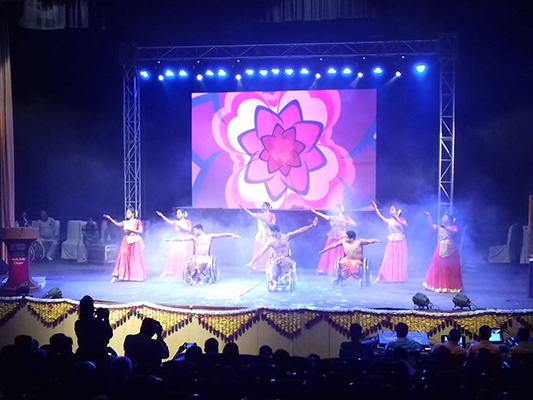 The dance programs were themed on patriotism and Indian tradition which was very beautiful and poignant and received applause from the audience. 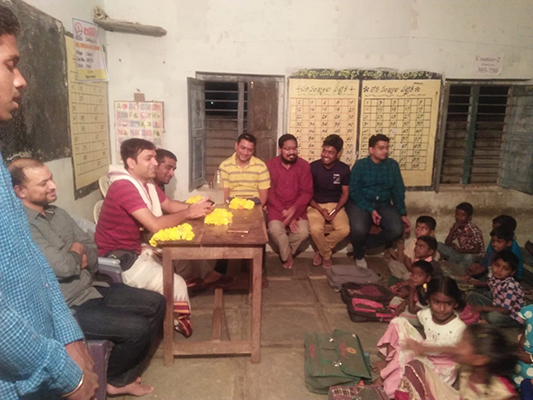 The Shri Hari Satsang Samiti, Hyderabad Youth Team along with some youngsters working in IT firms went on a Vanyatra to Chanwalli Village. 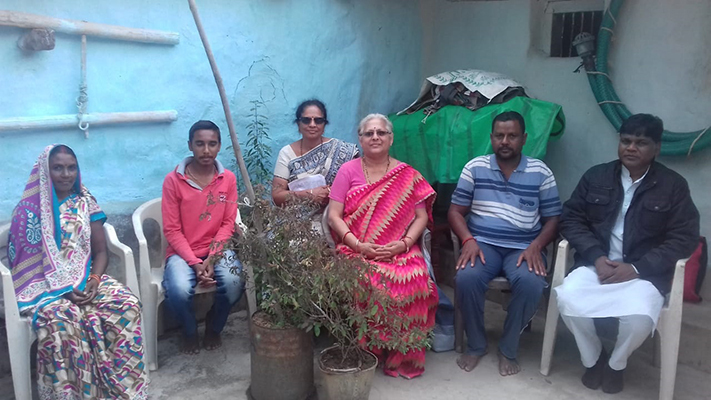 The visitors had a good time and appreciated the changes that were taking place in the Chanwalli Village through the two days program under Vyas Scheme of Shri Hari Satsung Samiti. 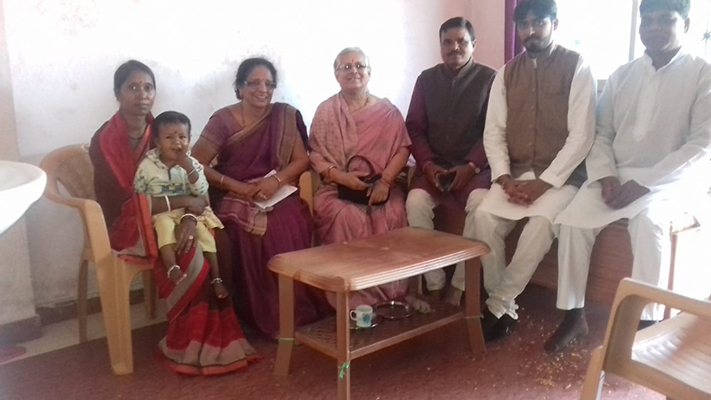 Shri Sunil and Smt Rekha Kumar, visited Ekal Vidyalaya in Amwa.They were extremely glad and appreciated Ekal’s approach of involving the mothers and the elderly people of the village. They also enjoyed the warm and friendly welcome and the games they played with the children. 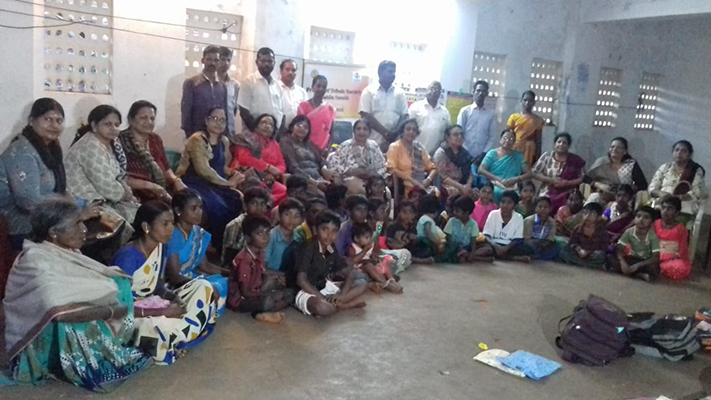 A 14 member team from the Friends of Tribal Society (FTS), Chennai Mahila Samithi led by Smt Lata Malpani, went on a Vanayatra to Namakkal Anchal Kollihills area, 2 villages (Vasalur Patty, Sekkuparai) on 18th September 2018 to visit the Ekal School. 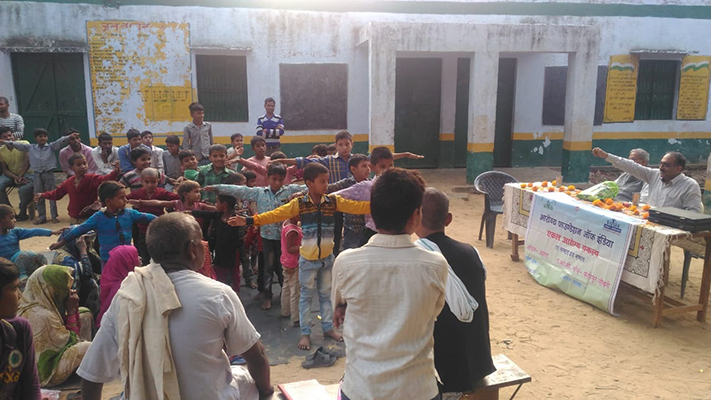 They were well received well and the students showcased their artistic talents in dancing, singing and yogasana. Deepa Pooja was performed. 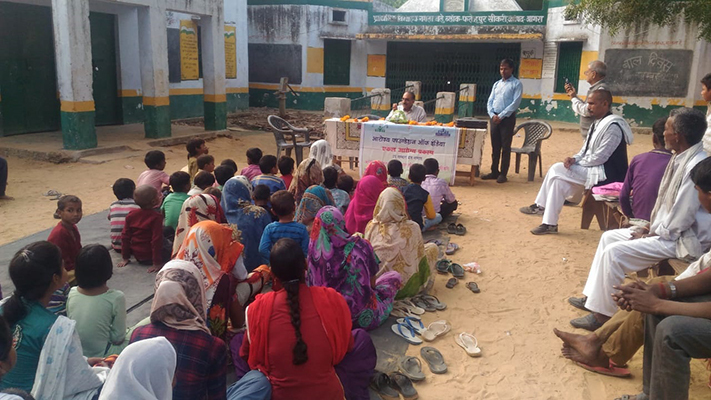 The team members met with the rural communities and discussed about the village development. 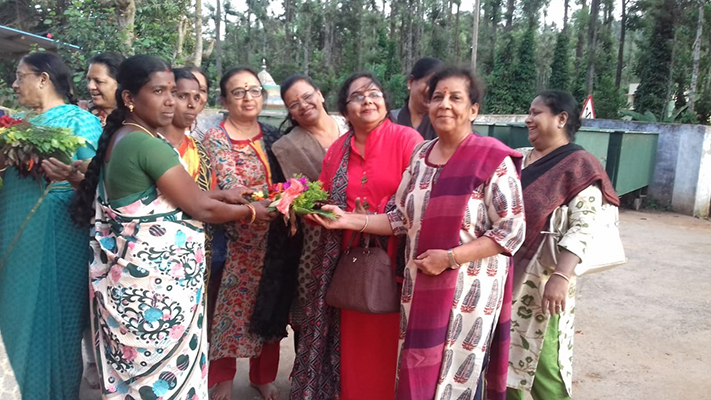 A unique Maha Vanayatra was held in Kannur Village, Hanur Sanch Chamarajanagar Anchal on 28th October 2018. As the name suggests, it was huge, biggest in term of the number of participants. 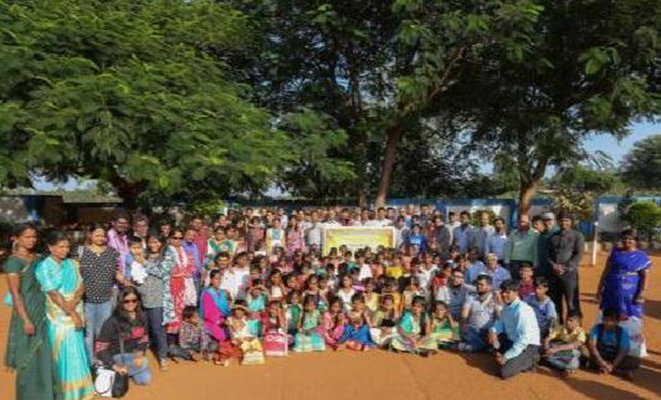 All credits to the interest and initiative displayed by the Marvari Yuva Manch Stars (Bengaluru). 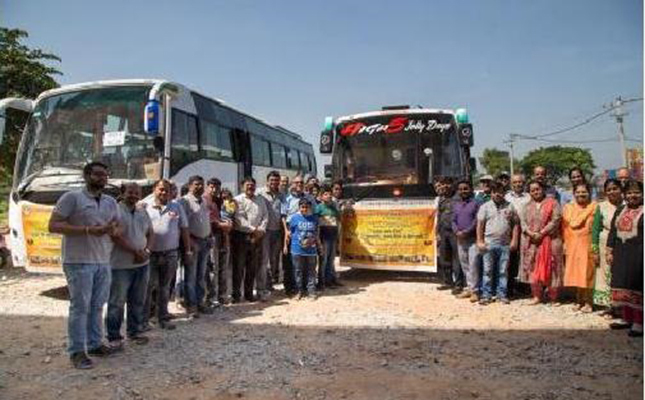 There were in all about 70 participants comprising of members of MYM and their families and also members and patrons of FTS Bengaluru Chapter. 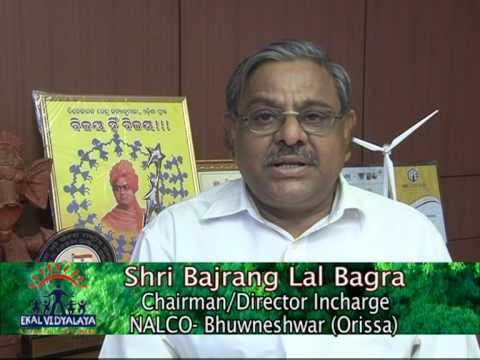 The group was headed by the Chapter President Shri Ramesh Agarwala and Secretary Shri Vaibhav Gupta. Other prominent participants included Shri Sankaran and Col. (R) R. Asoka, Patrons, and also faculty from RV Group of Educational Institutions. 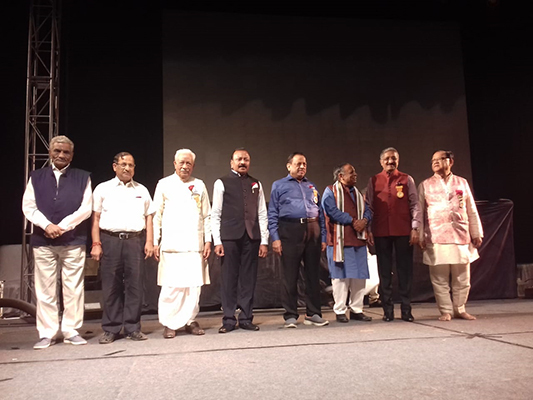 Shri Sourav Jawanpuri – President of MYM, Shri Sushil Bansal, Shri Uttam Bagrecha, Shri Nitesh Tibrewal and many other prominent members and their families attended the event. 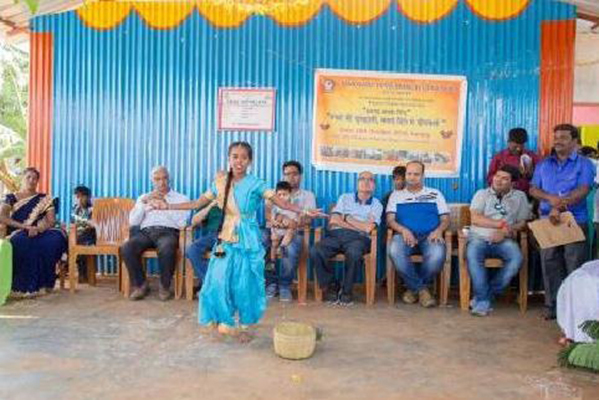 Apart from the formal felicitations given to the Vanyatra group by the villagers, the Ekal students gave a commendable cultural performance. Kudos also to the Ekal teachers who choreographed the performances and guided the children. 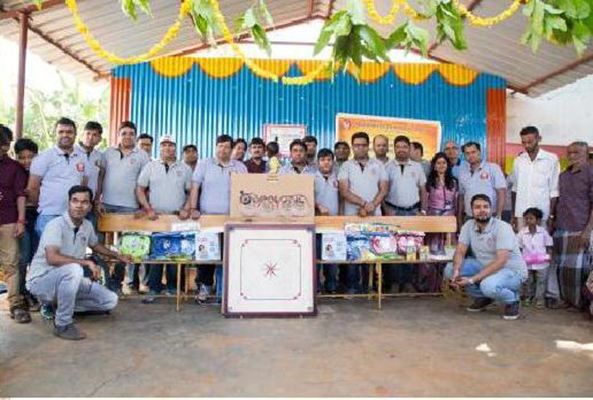 Gift kits comprising of useful school materials were given to all the Ekal students. On the whole it was a thoroughly enjoyable and useful visit. All the participants got an insight into the working of Ekal System.